If it is so huge in other regions of the world, why has it not expanded in the same way in the largest markets in Latin America? The largest e-commerce company in the world is showing signs of plans to expand in the region. With an emerging middle class with more purchasing power to satisfy their consumption needs, the Latin American market seems to be in Amazon’s sights. One of the difficulties that the giant of Jeff Bezos has had to face is the presence of major competitors, such as the Argentine firm Mercado Libre, which has established itself as the leader in online sales in Latin America. There are also other rivals such as B2W or Falabella that have a long experience in the sector and that have the logistical networks that allow the storage and distribution of the products sold on the web. These and other great rivals “have learned to face challenges such as poor infrastructure that makes the delivery of products difficult, or the low percentage of bank accounts and credit cards,” tells BBC Mundo Fabiola Moura, Bloomberg analyst at Sao Paulo. There is also the case of companies that traditionally made offline sales, such as Magazine Luiza in Brazil, which took a turn and made large technological investments, earning a significant portion of the electronic sales market. Big companies like Amazon or Alibaba have their eyes on Latin America, because there is a large growth space for electronic commerce, analysts say. But breaking the barriers of entry is not easy. “Amazon has had to deal with a lot of protectionism in markets like Brazil,” says Sucharita Kodali, principal analyst and e-commerce expert at consultancy Forrester, in conversation with BBC Mundo. That would explain why the giant focused so much time on selling products as its Kindle e-reader with no hurry to expand into the other categories, as it has done elsewhere. “The challenge for Amazon is that those markets are still mainly led by retail stores,” he adds. And on the other hand, the idea that consumers can buy online all the products of all markets, is not that simple either. “There are import restrictions and price differences,” explains Kodali. 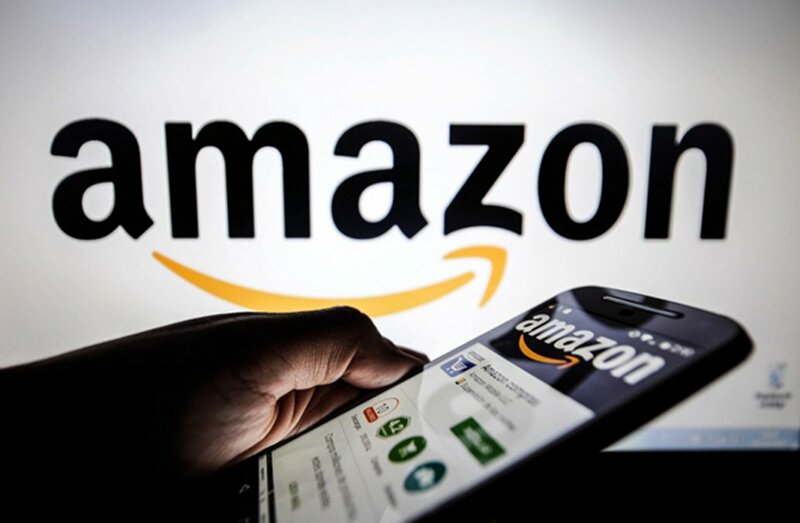 Consulted by BBC World, Amazon said it did not have a spokesperson for Latin America or anyone with sufficient knowledge to deal with the matter. With a population of more than 200 million, Brazil is a key market in its expansion strategy. He came to the country in 2012 without causing much noise with the sale of electronic books and then with streaming movies. But six years after entering the largest economy in Latin America, Amazon has begun to diversify its offer.